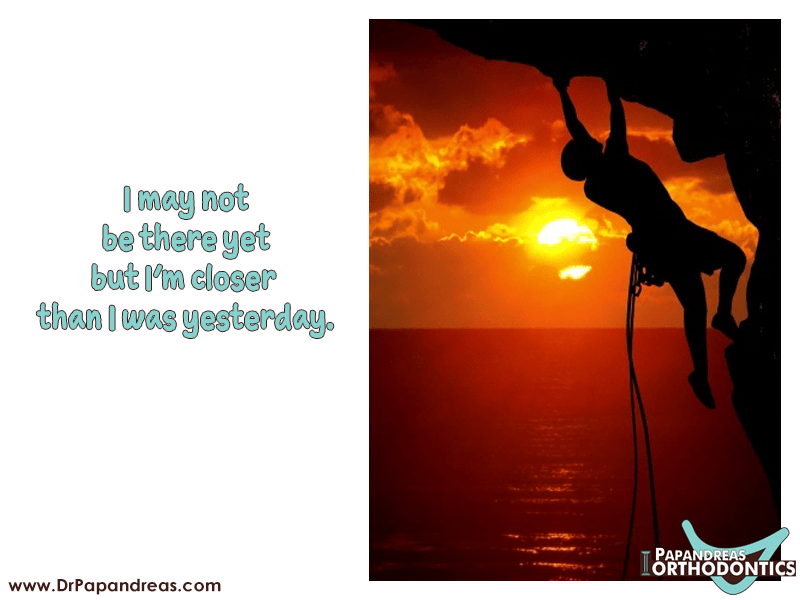 You are here: Home / News & Views / Smile Quotes / I may not be there yet but I’m closer than I was yesterday. I may not be there yet but I’m closer than I was yesterday. Goals are things that often take people years to achieve. If you are taking a while to reach one of your goals, you should not let the hurdles get you down. You must look at the goal in a positive light and be happy about the fact that you’ve been moving forward in your journey. You may not be there yet, but you’re closer than you were yesterday. You could apply that saying to every aspect of your life, even dental care. 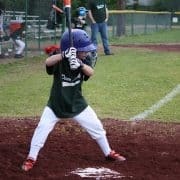 Take for example a teeth alignment issue. Your goal is to have straight teeth. While there is no solution that can make your teeth straight in one day, there are several that can get your teeth straight over time. 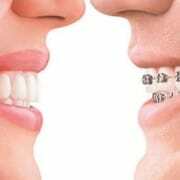 One of the first suggestions that an orthodontist may make is that you get braces put on your teeth. Traditional metal brackets are some of the most reliable options that you have. 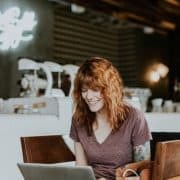 However, you may not want to expose your treatment to your family, classmates or coworkers. 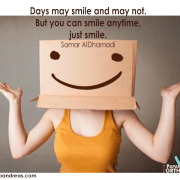 In that case, you may want to try something like Damon braces, lingual braces or tooth-colored ceramic options. The Invisalign system is another route you can take. Its name comes from the fact that it is almost 100 percent invisible. 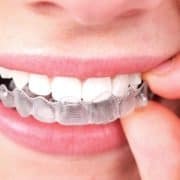 The system consists of a collection of plastic aligners that you can remove anytime you need to eat, drink or clean your teeth. 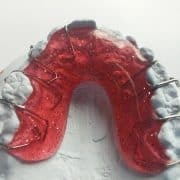 Retainers are devices that help to bring your closer to your goal by keeping your teeth straight after your braces come off. You can talk to an orthodontist about retainers by scheduling an appointment. 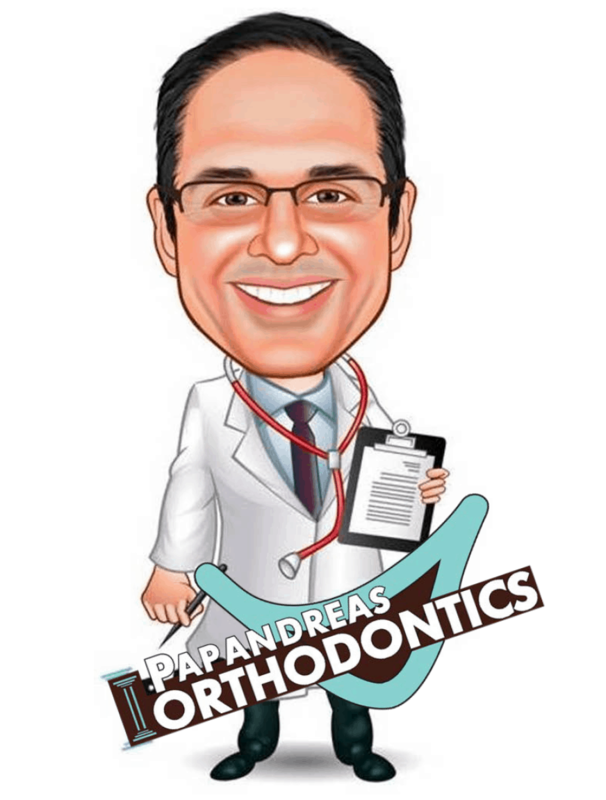 https://drpapandreas.com/wp-content/uploads/2017/04/PapanandreasOrtho3-April2017.png 600 800 Dr. Sam https://drpapandreas.com/wp-content/uploads/2016/04/logo-dr-papandreas.png Dr. Sam2017-04-27 10:00:002018-05-28 03:12:33I may not be there yet but I'm closer than I was yesterday.